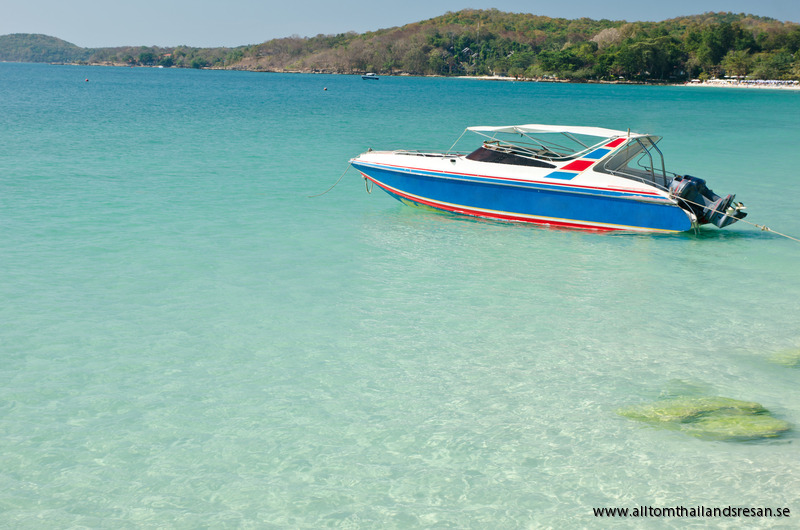 Koh Samet has a beach for everyone,choose beach after your own needs. Some beaches are more or less deserted while others will give more people and more activities. As water sports, nightlife and shopping. 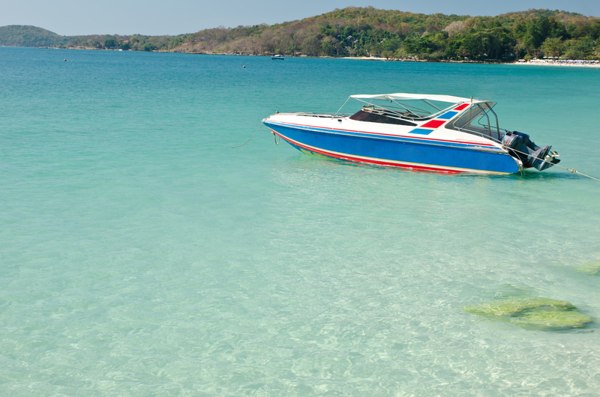 During your trip around Ban Phe and Mae Phim you should take the opportunity to visit Ko Samet. Ko Samet is a very beautiful island and the island is well worth a visit. Here you will find beautiful white beaches, turquoise waters and beautiful scenery. The island, however, the status of National Park and can be compared with how the Koh Samui looked 15 years ago. The island's climate is very dry and can be a good alternative to the Koh Samui during the winter months when the sea is calm. First, get to Ban Phe. There are several piers where the boats go by. One pier is more commercial and the traffic is driven by companies, mostly for tourists. Look out, so you dont get scammed on the price, they will often overcharge tourists. The normal price is around 100 THB/one way per person. with a boat that is slow. Similar fishing boats drives the route. It is considerably higher price if you choose to travel over to Ko Samet with Speedboat, 500 bath and more, you should be prepared to pay per person. 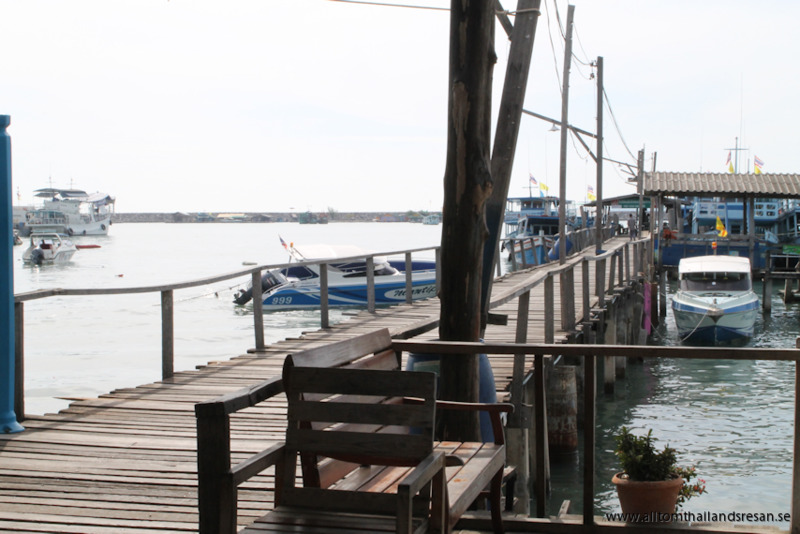 There are three stops at Koh Samet, the most popular pier is called "Na Dan" takes about 25 minutes to cross with a slow moving boat .Other piers available Ao Praw (30 min) and Ao Vong Duen (45min ). Want to spend a few days on Koh Samet, Need accommodation, you can contact us and we will help you before you go!